With a complete molding, injection molding and other production processes, we boast a number of product patents, advanced detection methods, and strict quality management and assurance systems. 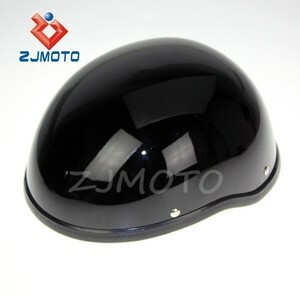 (1) Q: What is the main business of your company9 A: we specialize in the production and sale of wind panels, Motorcycle lamps and lanterns mirrors, grips, storage boxes and bags, locks, lights, aluminium parts, plastic materials, and Most of other motorcycle accessories. (5) Q: What is your MOQ ( Mininum Order Quantity)9 A: The MOQ is more than 50pieces/pairs/set in general, but we also accept emergent small wholesale orders according to customer's need. 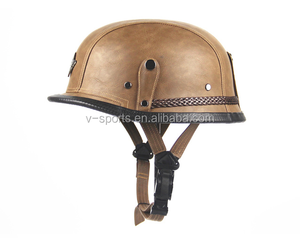 Guangzhou Survivors Outdoor Equipment Co., Ltd.
Alibaba.com offers 2,107 german helmet products. About 11% of these are antique imitation crafts, 10% are leather crafts, and 6% are other police & military supplies. 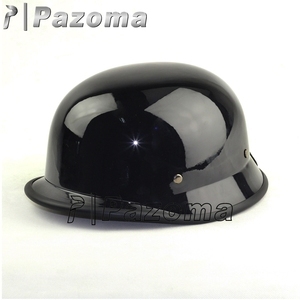 A wide variety of german helmet options are available to you, such as free samples, paid samples. 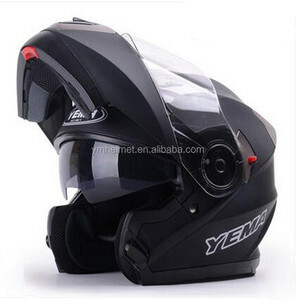 There are 1,979 german helmet suppliers, mainly located in Asia. 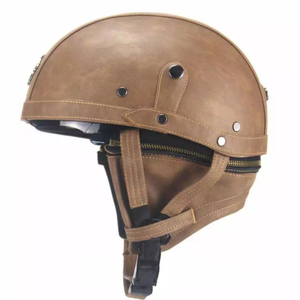 The top supplying countries are China (Mainland), India, and Germany, which supply 79%, 17%, and 1% of german helmet respectively. You can ensure product safety by selecting from certified suppliers, including 720 with ISO9001, 130 with Other, and 113 with BSCI certification.